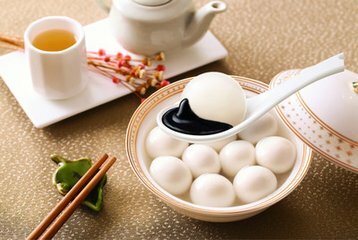 ​Ningbo-style pastry is one of 12 types of famous pastry in China. These pastries are exquisite and attractive in shape. Zhejiang cuisine is known as one of the major eight cuisines in China. It offers a combination of flavors from Hangzhou, Ningbo and Wenzhou-style cooking.